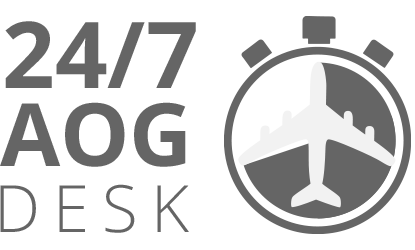 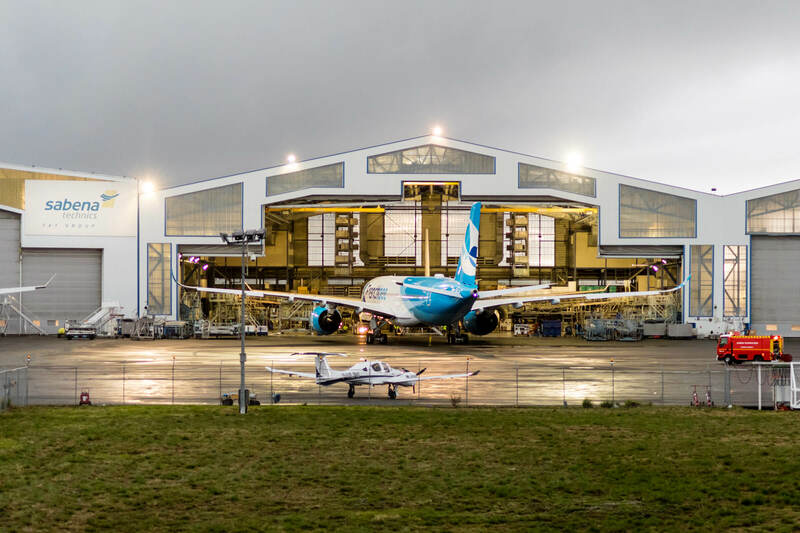 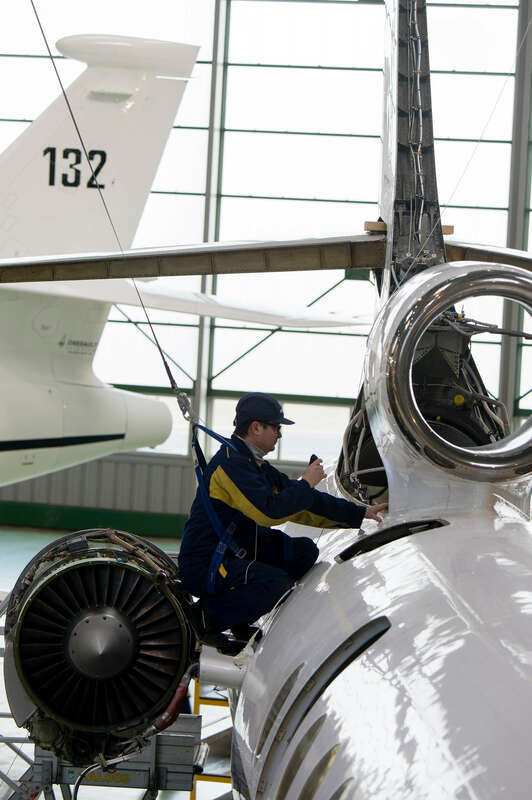 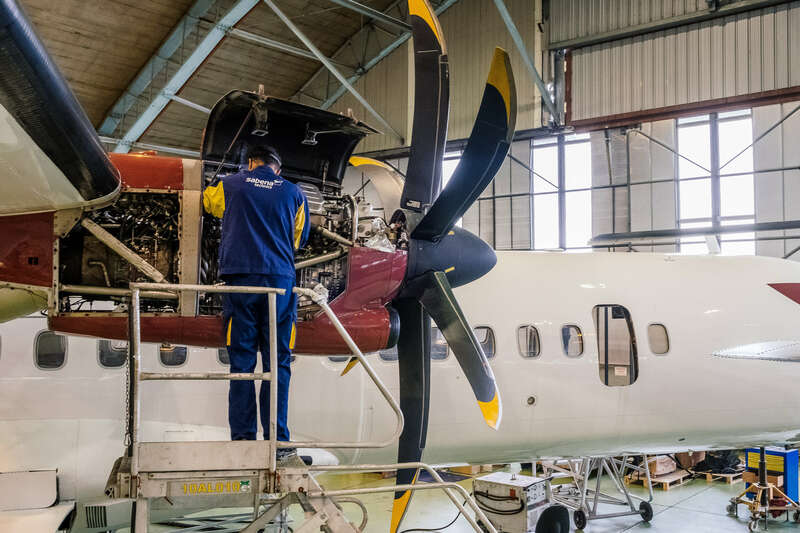 The Joint venture is one of the very first multi-product and multi-fleet MROs to set up a component aircraft repair shop at the Asian hub. 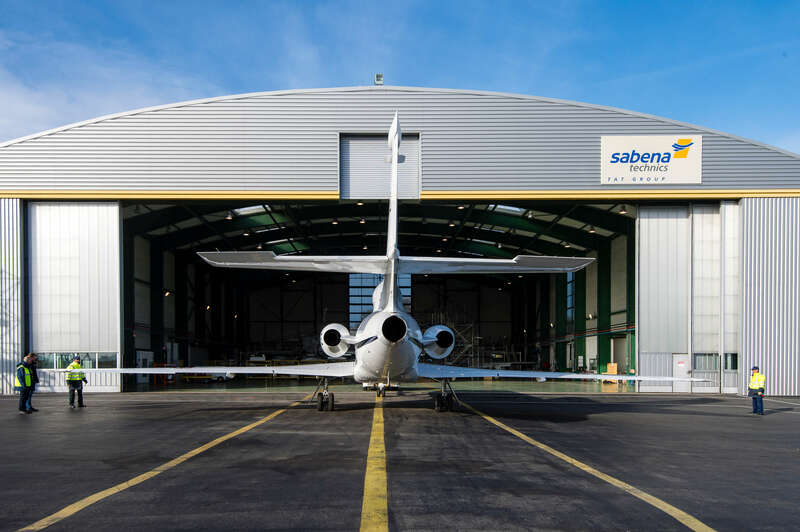 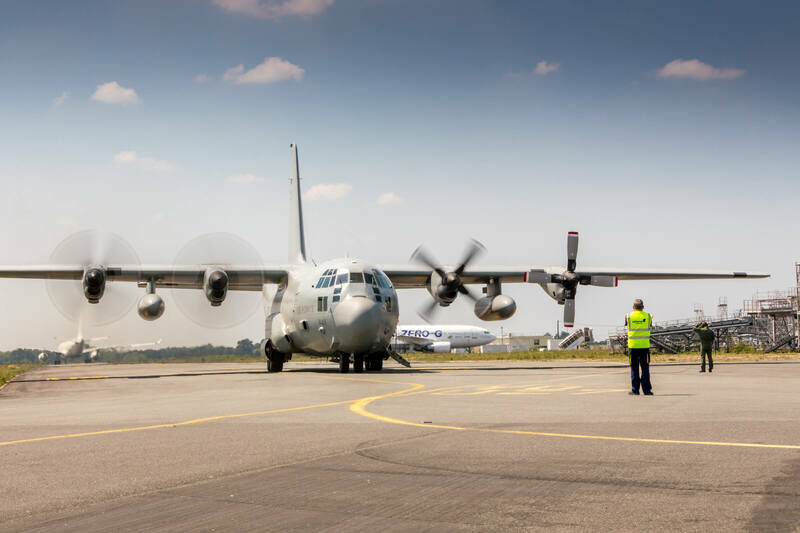 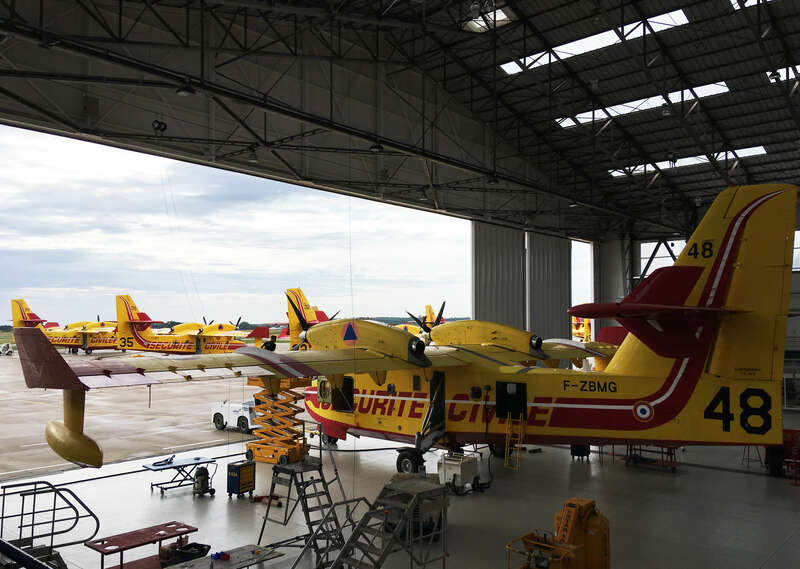 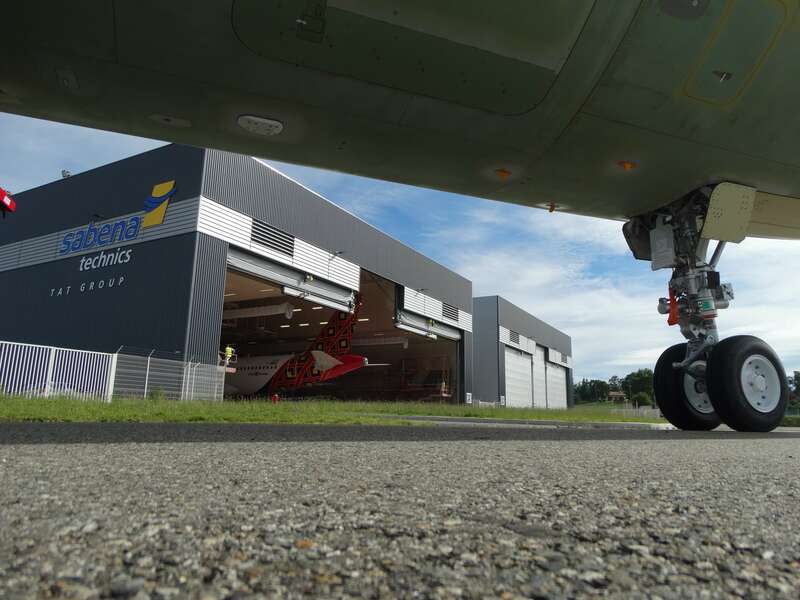 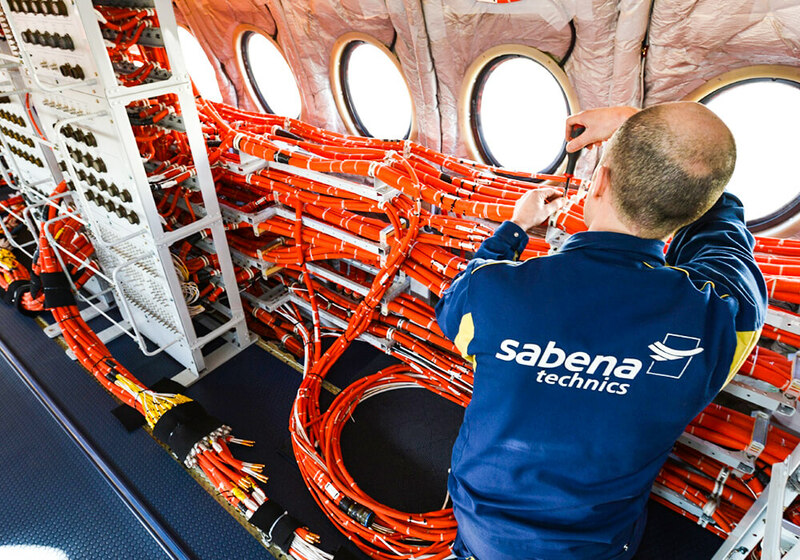 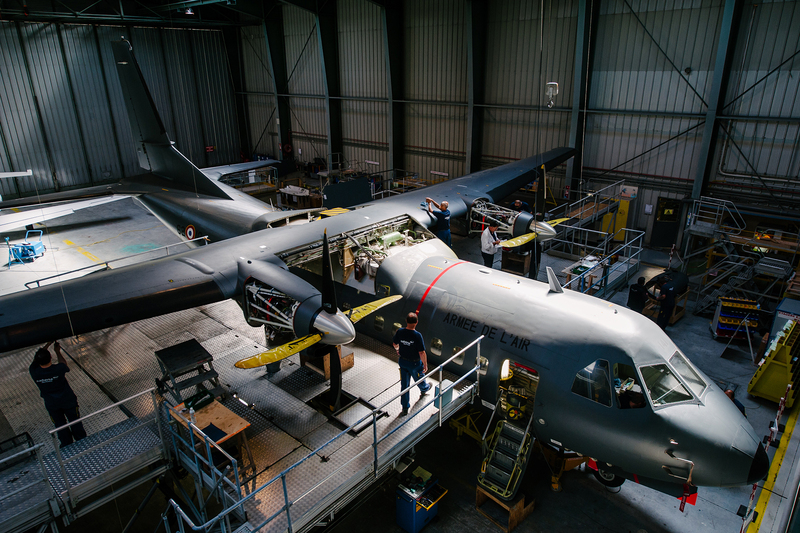 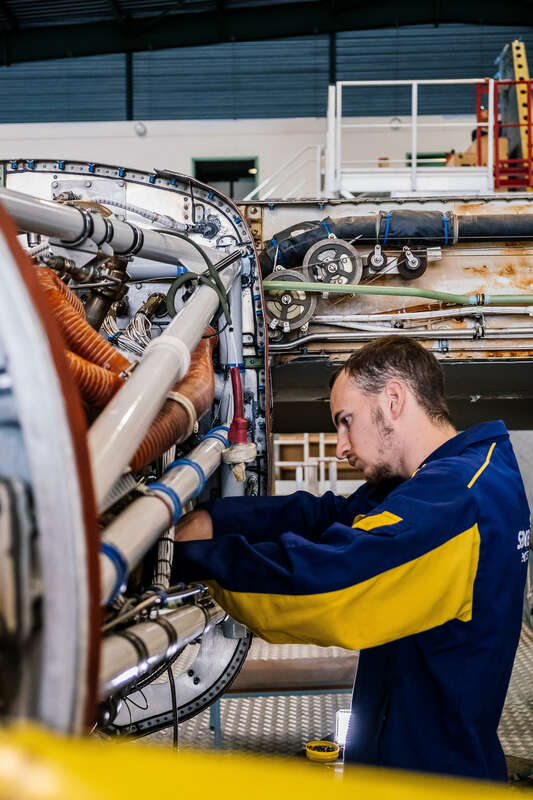 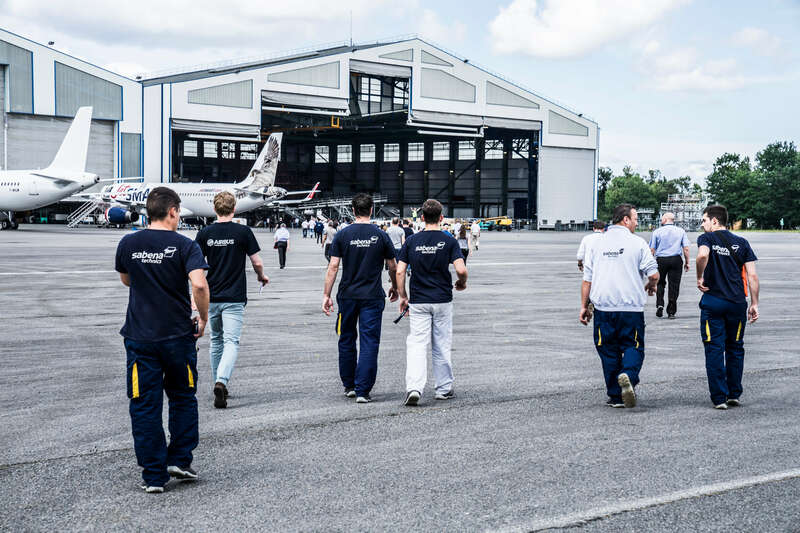 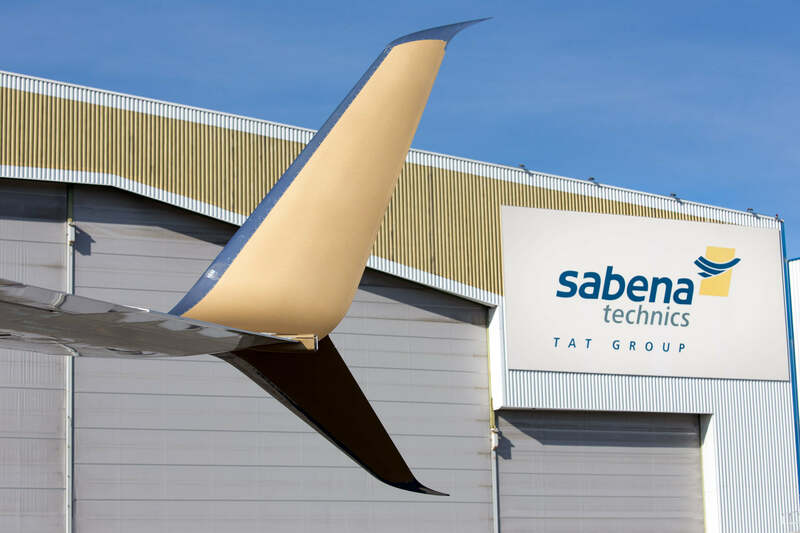 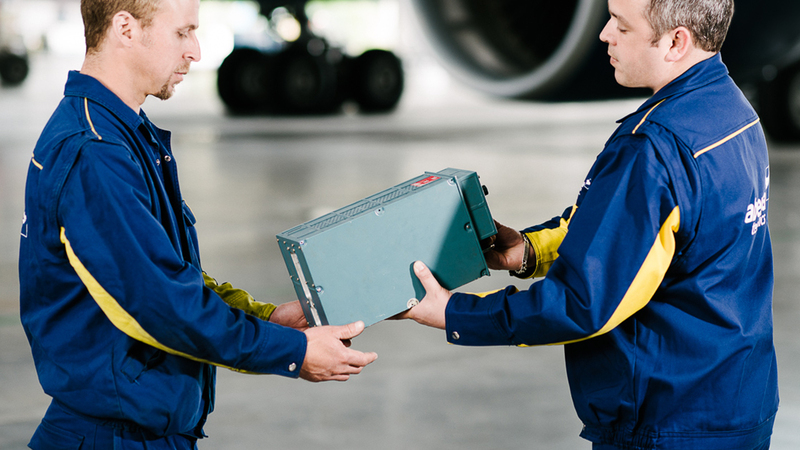 The company Sabena technics has been selected by the French Ministry of Defense’ maintenance service (SIAé) for the supply of spare parts and component as part of the logistical support of the French Army’s C-130H aircraft fleet. 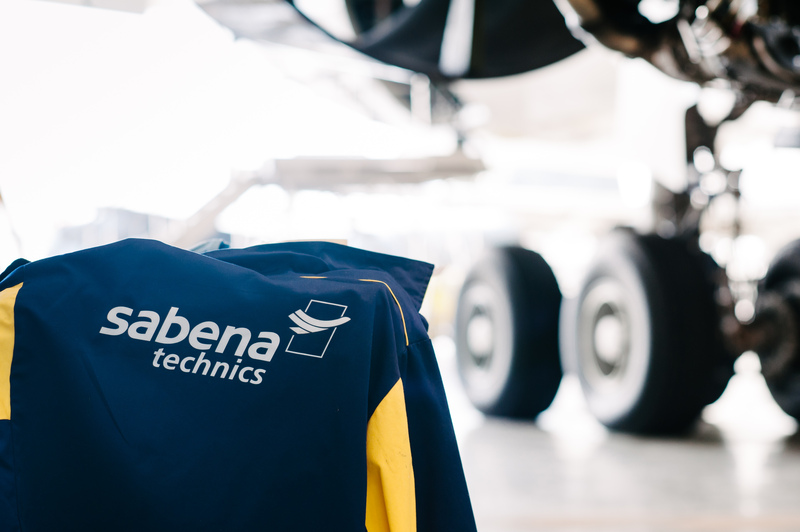 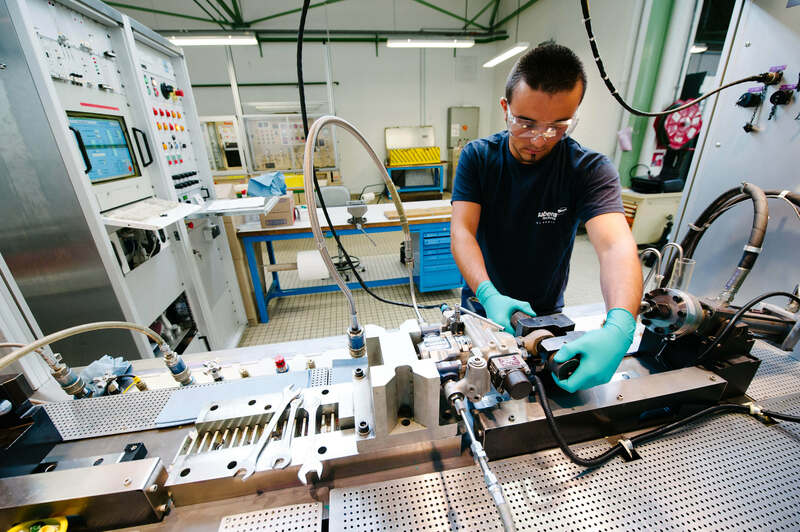 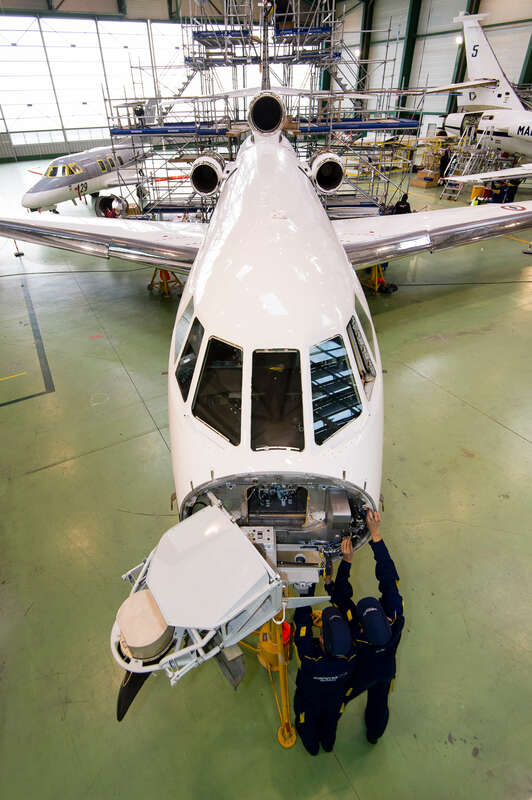 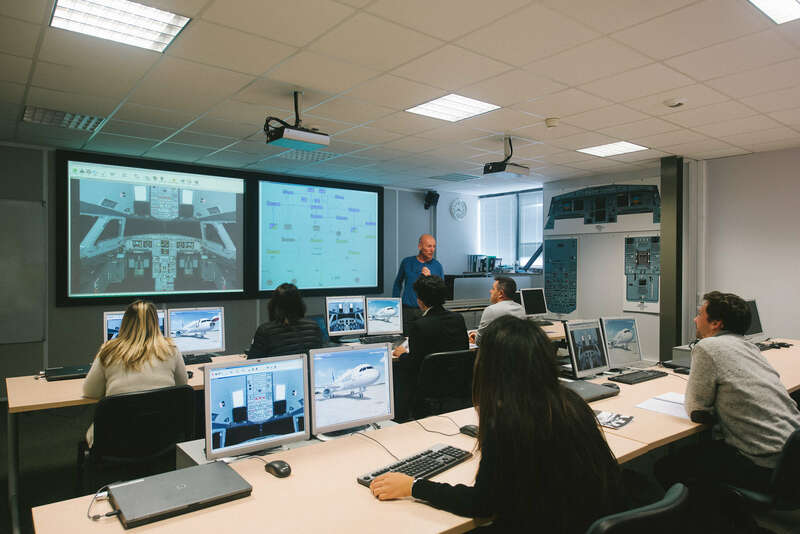 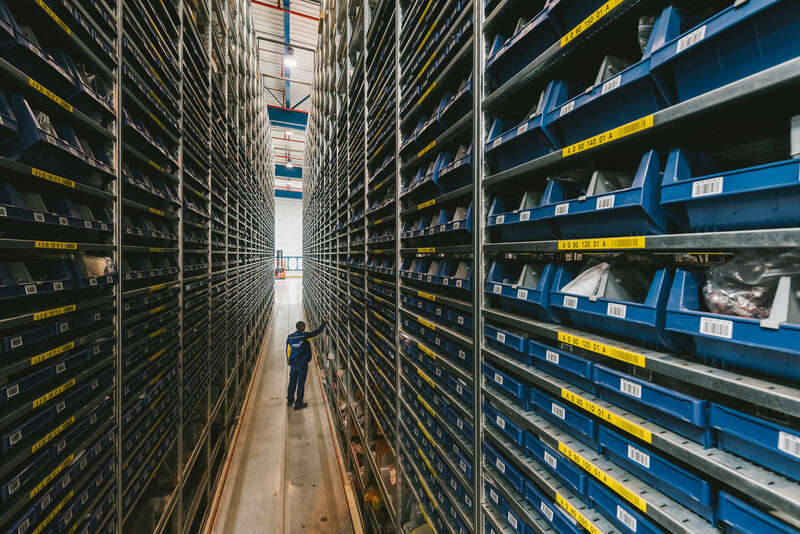 ATITECH has trusted Sabena technics for the Component support of Guardia Di Finanza’s fleet of ATR 42-500 and ATR 42-400 aircraft.